- Read Range of 1.25" to 3"
VST Electronic Security Pvt. 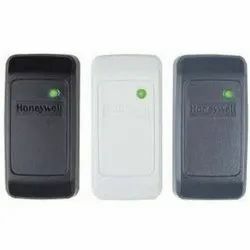 Ltd.
Access control systems are used to restrict entry into premised to bonafide personnel only. 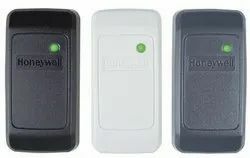 A basic access control system comprises of a reader, controller, and an electronic door licking arrangement using an electromagnetic lock or Electronic door locking arrangement using an electromagnetic lock or electric door strike.